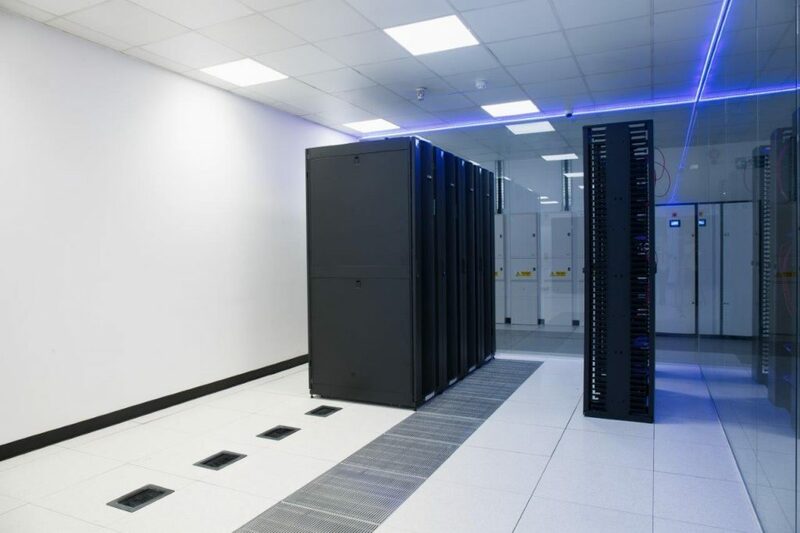 Located close to the financial sector of the City of London, IP House provides high performance colocation data centre services to customers for whom up time, availability and service excellence are essential. Adopting a pay-as-you-grow approach to deployment, the company needed to build its capabilities in a modular, scalable manner to match customer demand. 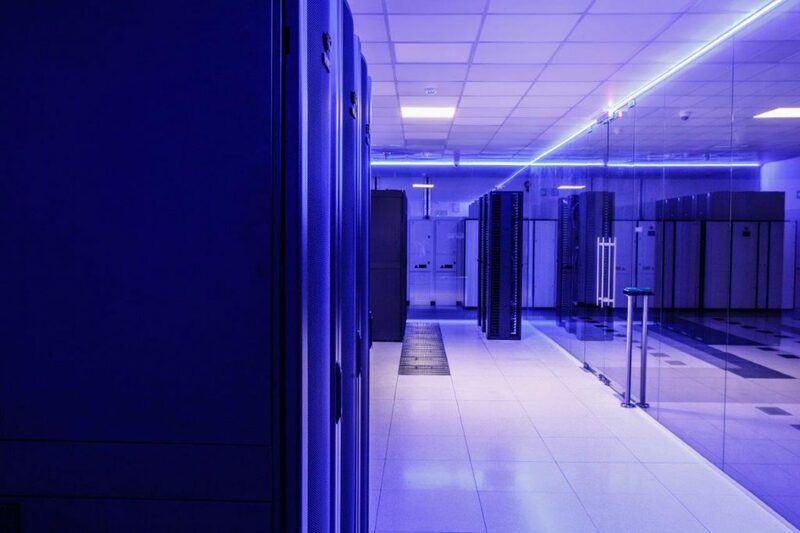 IP House has utilised Schneider Electric’s Eco Struxure for Data Centres Architecture, including its modular UPS systems and Cloud-based Data Centre Infrastructure Management software (DCIM), to provide customers with reliability at competitive prices. Since its foundation, IP House has refurbished the facility as a Cloud and carrier-neutral data centre with super fast Internet speeds ranging from 10Gb/sec to 100Gb/sec, making it a high-performance solution for customers dependent on connectivity to business-critical applications. 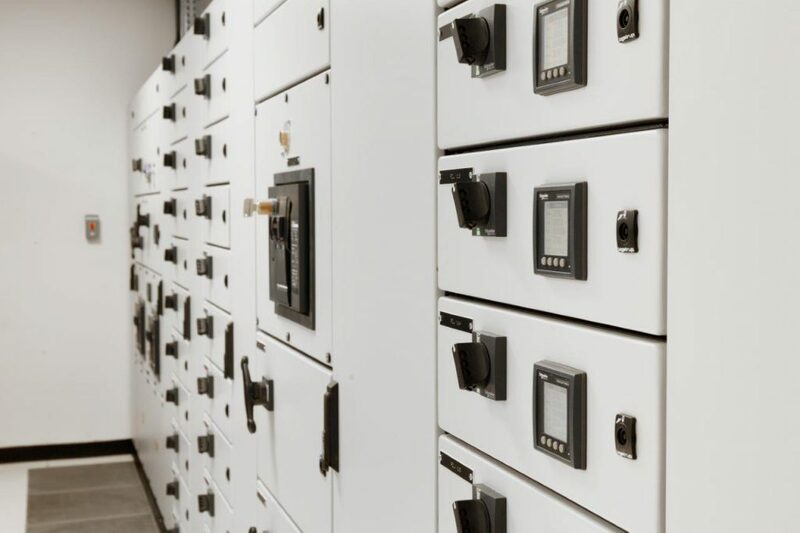 The datacentre contains industry-leading infrastructure solutions including Schneider Electric’s Symmetra UPS, deployed in an N+1 configuration with 4x 500kVA to deliver rapidly scalable and resilient power options. In addition, IP House selected Schneider Electric’s EcoStruxure IT, DMaaS platform for 24/7 advanced monitoring, management and data-driven insights. 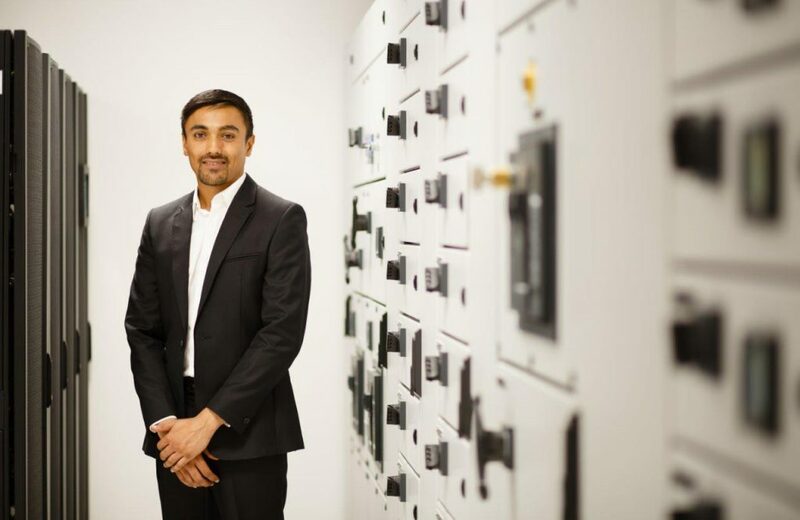 The company has deployed hardware and software products from Schneider Electric’s EcoStruxure for DataCenters architecture, which is comprised of three levels; connected products, edge control software,and cloud-based apps/analytics/services. IP House’s infrastructure deployment strategy is based around modular growth, utilising components of Schneider Electric’s EcoStruxure for Data Centers Architecture to scale up and add capacity as customer requirements demand it. 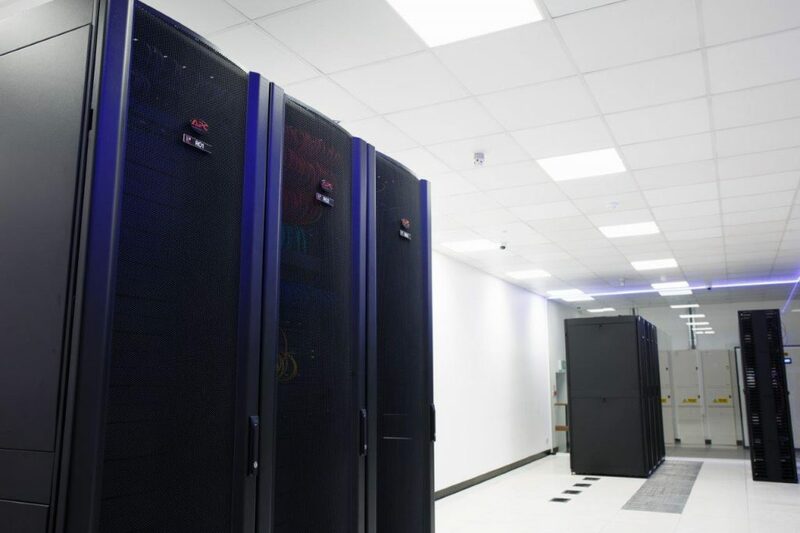 Suite A is comprised of 192 racks, all of which are Schneider Electric’s 48U NetShelter SX enclosures.These are larger than the standard industry size and allow the company to offer higher power densities and more scalability or space for IT equipment to customers. 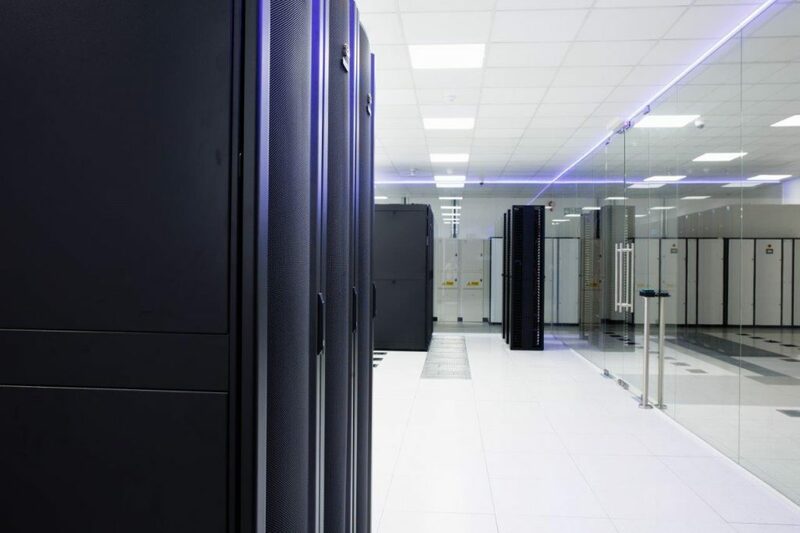 High-density racks maximise the use of available space in the data centre and also facilitate the use of containment solutions for efficient cooling operations, both of which result in energy efficiency and ultimately,reduced operating costs. 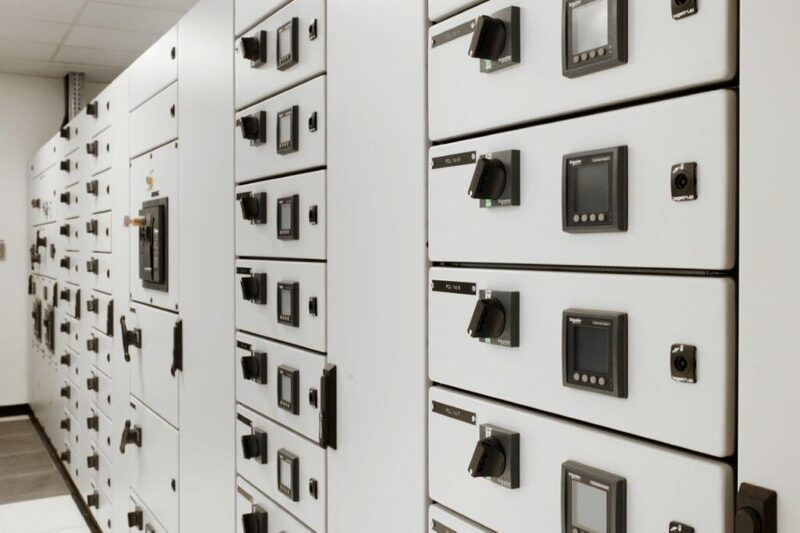 The power distribution system in Data Suite A also comprises Connected Products including transformers, rack PDU’s (power distribution units) and switch gear. The PDUs were chosen in part because they provide intelligent monitoring, outlets witching, tool-free mounting and has the ability to integrate with NetBotz sensors. 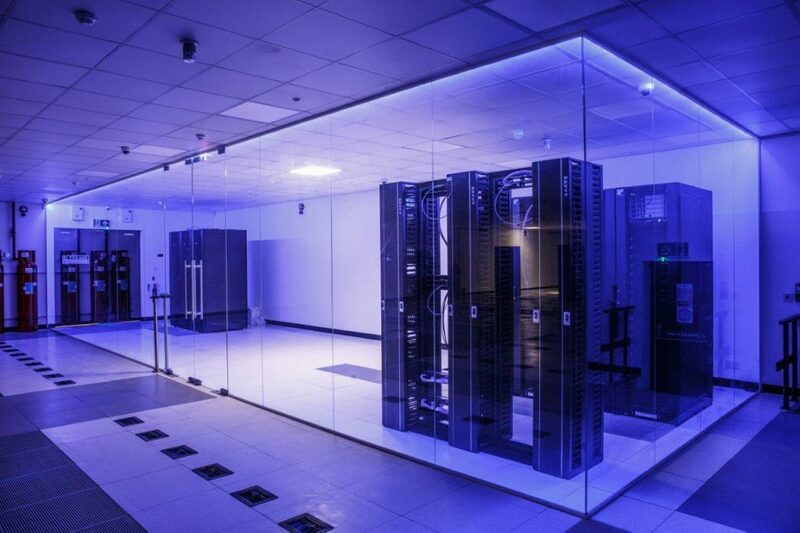 Another key aspect of the facility is Schneider Electric’s Struxure Ware for Data Centers, Data Centre Infrastructure Management (DCIM) software, which enables the infrastructure equipment to be monitored and managed from a ‘single pane of glass’, while providing seamless integration with the company’s building-management software. 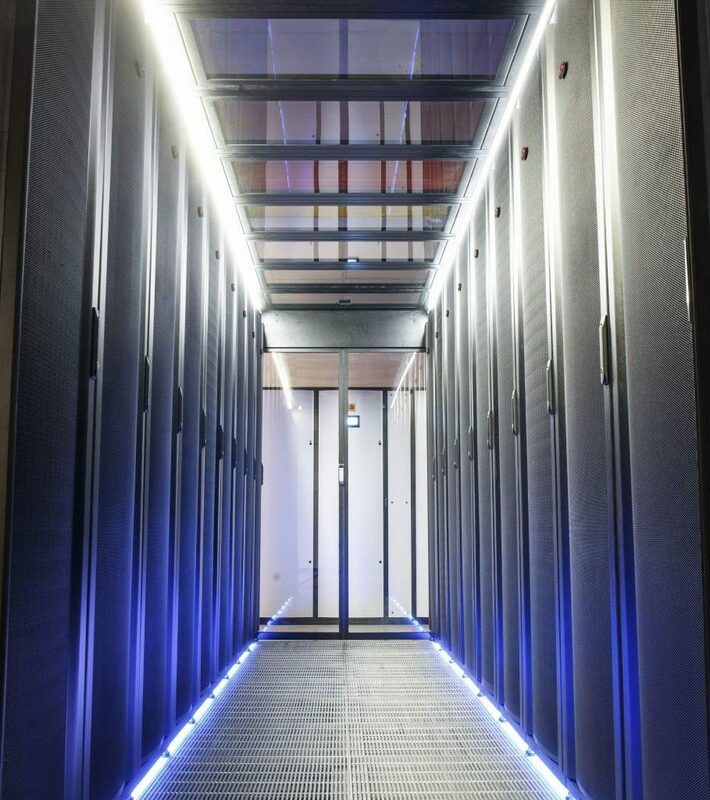 In addition, the company uses the StruxureWare for Data Centers, Data Center Operations Colocation Module to map the facilities physical infrastructure, plan future capacity, manage the network and map air flows to ensure sufficient cooling. 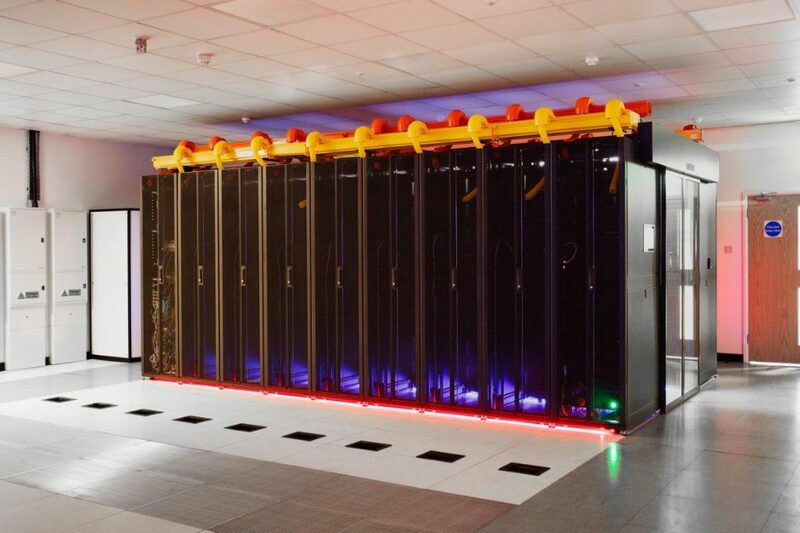 Other benefits include the ability to model effects of changes in cooling equipment to the data centre environment and anticipate its potential impact on customers. The final component of IP Houses software solution is Schneider Electric’s EcoStruxure IT; the Industry’s first vendor-neutral Data centre Management as a Service (DMaaS) architecture, purpose-built for the hybrid IT and data centre environments. It provides global visibility from anywhere, at any time on any device and delivers data-driven insights into critical IT assets, which helps customers mitigate risk and reduce downtime. 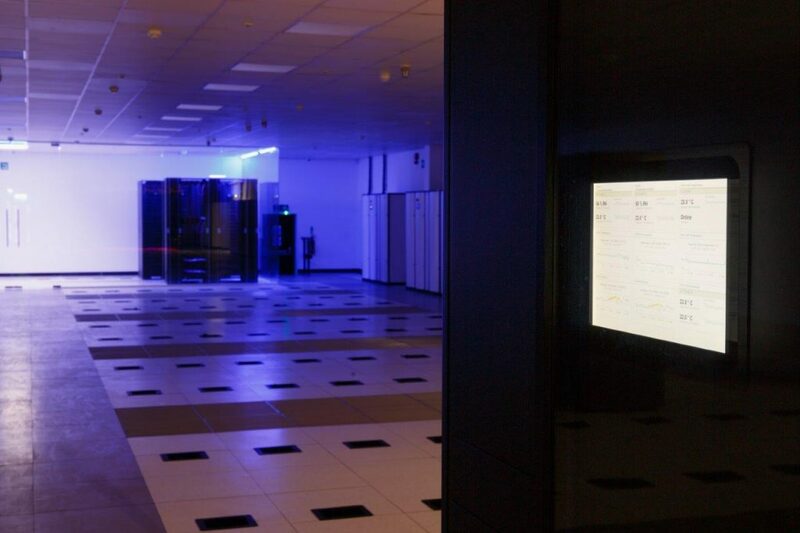 Thanks to its deployment of industry-leading power and UPS (uninterruptible power supply)systems, high-density racks and DCIM (data centre infrastructure management) software from Schneider Electric, IP House’s new data centre is a highly resilient facility that meets the requirements of a Tier III data centre, as defined by the Up Time Institute. It is therefore ideally equipped to meet the high-availability service demands of the company’s key customers. IP House maintains that the reputation of Schneider Electric’s EcoStruxure architecture, coupled with the control and management features of the Eco Struxure IT platform provides a vital advantage when addressing the high-availability market that is its principal target.